Be an Energy Healer! | Heal Your Spirit & Empower Your Life! 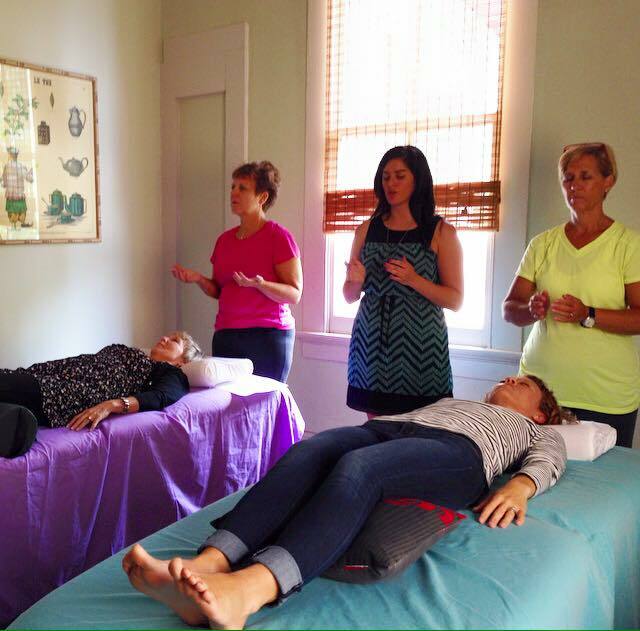 *Help others feel very relaxed, peaceful, and much lighter! *Know how to release stress, sadness, anxiety, anger, past hurt, & all other heaviness from others. 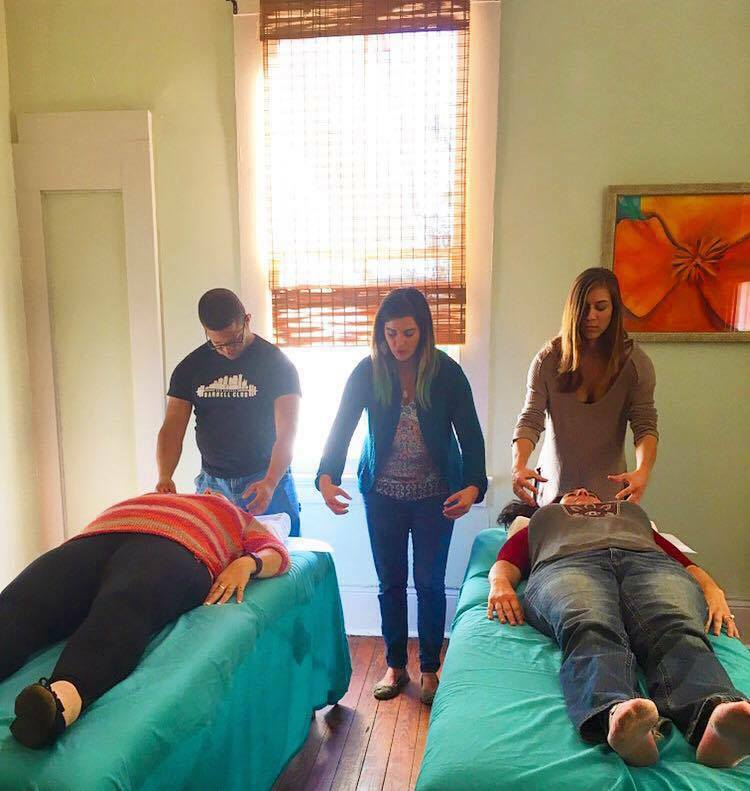 *Be able to Clear Chakras, Aura Cleansing, & More! 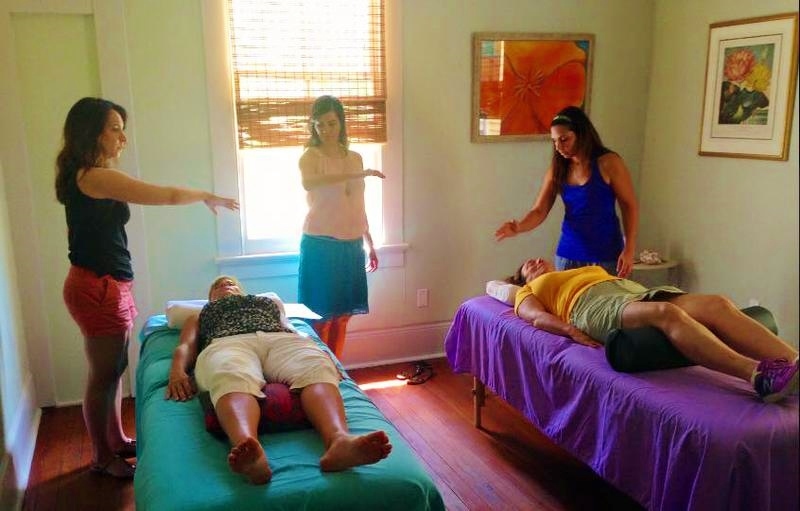 *Receive a Certificate of Completion in Holistic Energy Healing! *Be able to share healing with others & yourself! ** Sign-up today & Learn from Dr. Jess! Receive Certificate of Completion ~ You will receive your Certificate of Completion at the end of class! You are welcome to share this on a personal level or even as a career. Clear Chakras ~ Learn about the chakras & release stress, sadness, anxiety, hurt, anger, pain & more! 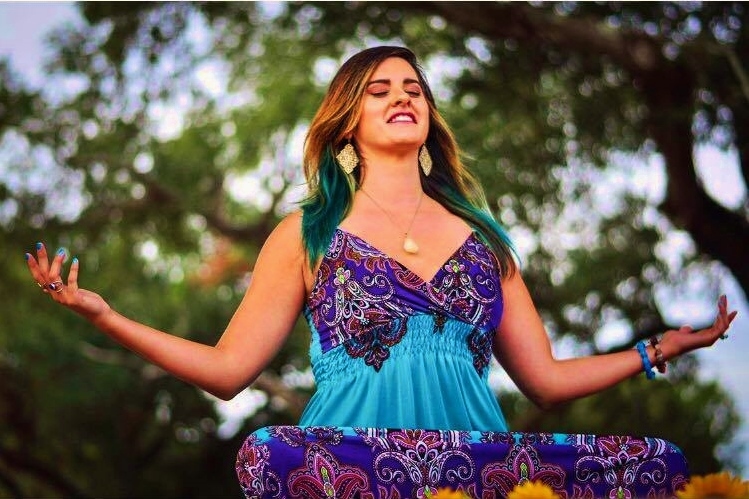 This will make people feel very relaxed, more open, light, happy, and more uplifted! 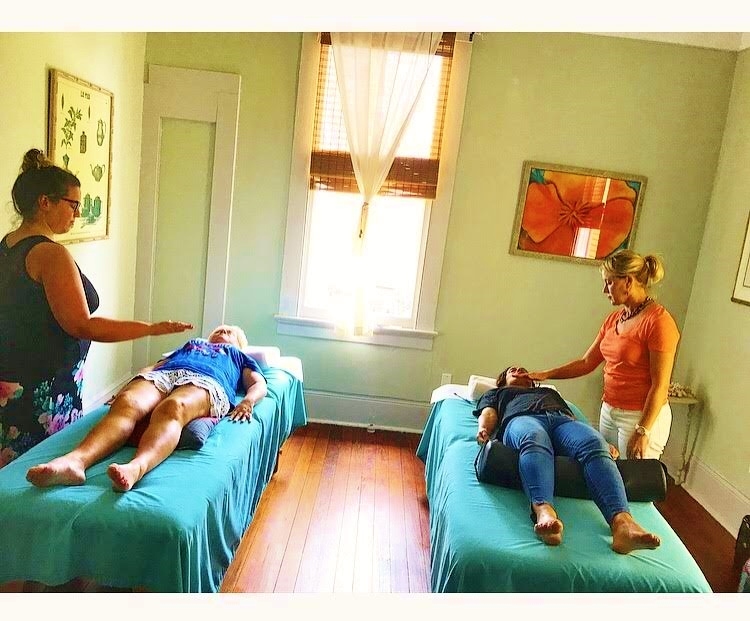 You will be able to identify which chakras are clear and which are blocked, as well as learn several ways to clear them! Aura Cleansing ~ This makes people feel lighter, more open and safe, very peaceful, and uplifted. Clearings of the Meridian Lines ~ a wash-out effect of the energy channels for one to receive more guidance, love, and support. Grounding ~ This helps people feel more connected to the moment and very present. Healing Tricks! 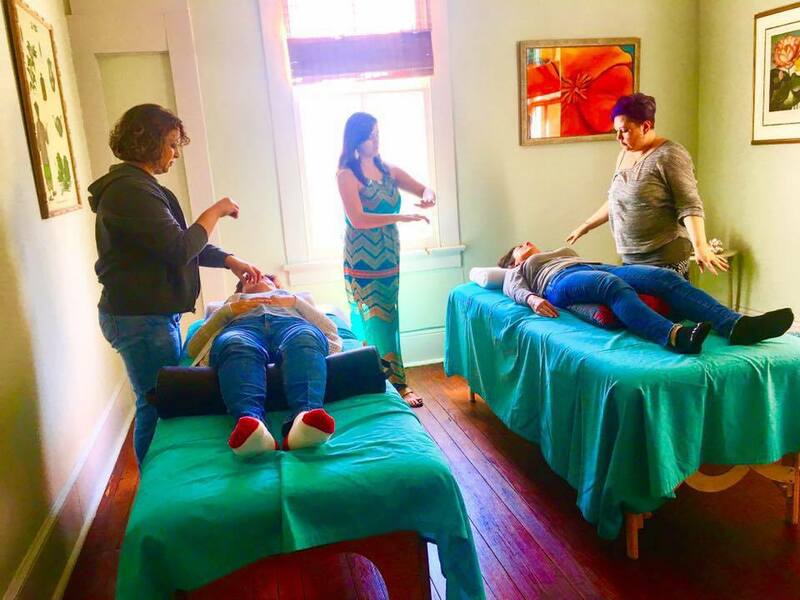 ~ This includes Chord Cutting, opening up the energetic body to create more space for another person to feel peace, flossing motion to help joints, and more! There are many healing tricks that you will learn to heal others faster! This makes it fun and easy! Receive Energy Healing! 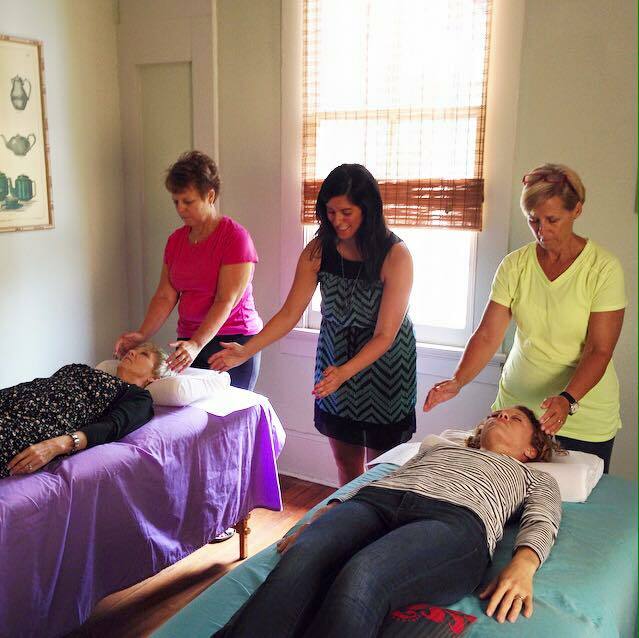 ~ During class, you will also receive Energy Healing, so you can also heal and learn how it feels to receive. It’s very relaxing like floating on a cloud! Learn Distant Healing! ~ You can share healing with family, friends, and clients in other locations, anywhere in the world. Heal Yourself! ~ Share this healing with yourself, as it’s important to give back to yourself. When: TBA. Email me to select your date! Class is normally on a Saturday and Sunday, from 10:30am to 4pm on both days. Tuition: Only $425 for the full course & lifetime wisdom! Only half is needed as a deposit to save your spot! Save Your Spot now! Click Here! **you will also receive your own binder with detailed notes on all the healing steps and more! This is always an Enlightening Experience! This adds more purpose to our life! Call me or message me if you have any questions or comments! All are welcome! 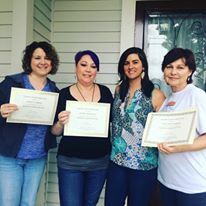 Welcome the new Energy Healers! !